The 10th Lyceum of Heraklion, Crete, having participated in the educational programs of “Diazoma”, adopted the ancient theater of Epidaurus as part of the action: “Students guide students to the ancient theaters”. 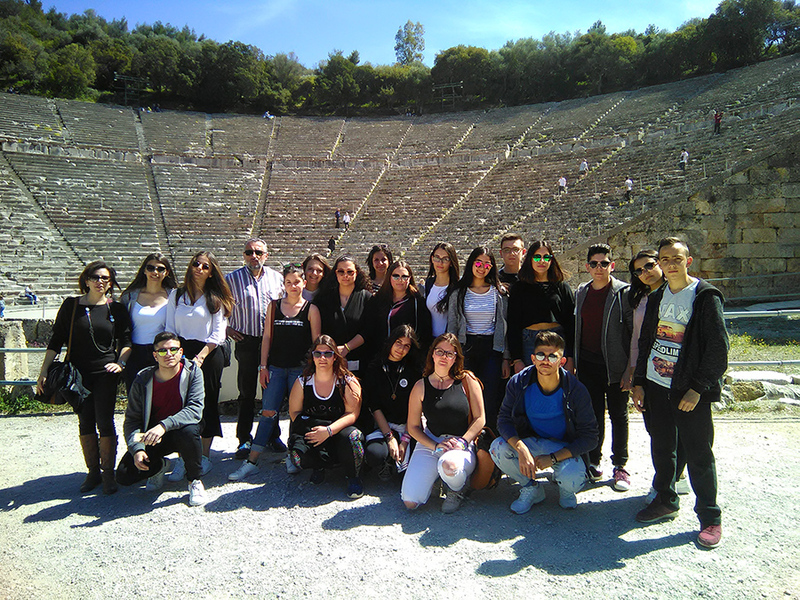 During the school year 2016-2017, the 10th Lyceum of Heraklion, Crete, having participated in the educational programs of “Diazoma”, adopted the ancient theater of Epidaurus as part of the action: “Students guide students to the ancient theaters”. 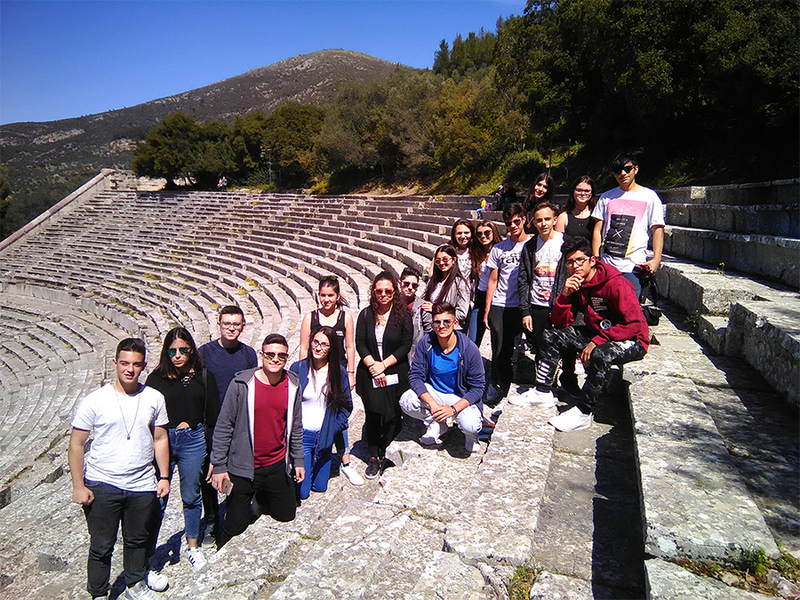 Specifically, 25 students from grade A (class A1 and A2) undertook a project on the history of the theater, its use, its architecture, the Asklepieion, the modern Epidaurus festival, and then presented their findings to the classroom, thus giving valuable insights into the use of the theater over time. The students also created a theater guide in English with the help of Mrs Psyllaki (English Language Teacher). Then, on 2-4-2017, on an educational school trip, some students undertook to guide their classmates to the theater to acquaint them with what they had already learned during the course of their project. 1. A power point presentation concerning the students’ work, progress and film-guided tour of the students. 2. 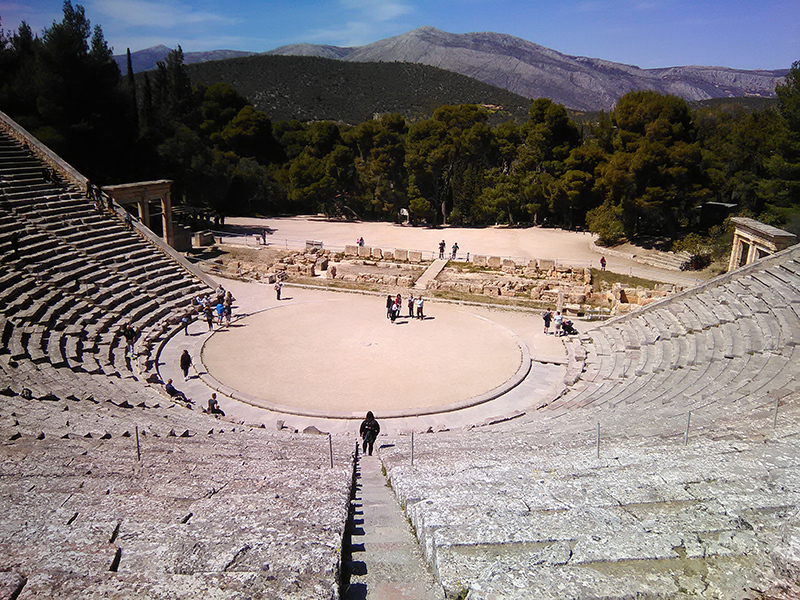 A travel guide in English on Epidavros. We are very grateful to Mrs Beloyianni for her immediate response throughout the program, and we believe that such initiatives highlight our cultural heritage and so, congratulations are in order. Psillaki Chryssoula (Professor of English Literature).